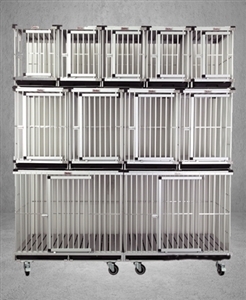 The only aluminum flat packed cage available in the market. 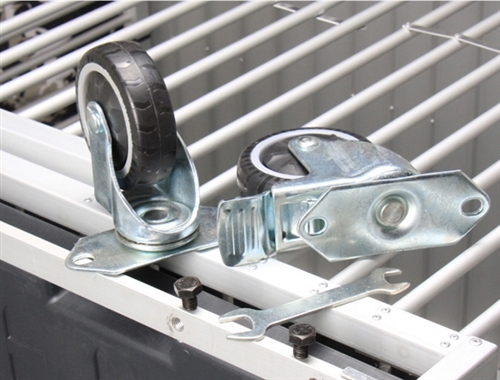 This smart flat packing design makes fold up very easy the only tools needed are your hands. 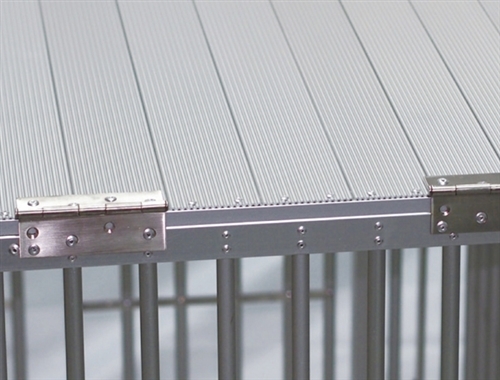 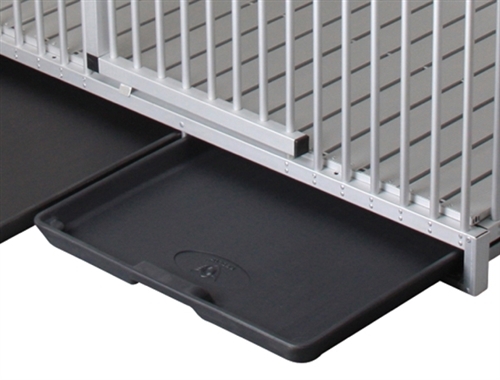 Fully constructed from aluminum material this cage is lightweight and rust proof. 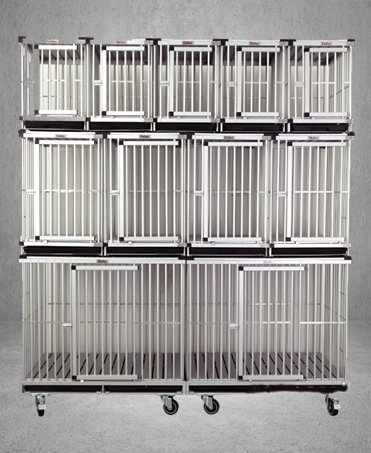 Comes with 2 Large, 4 Medium and 5 Small Modular Cages.